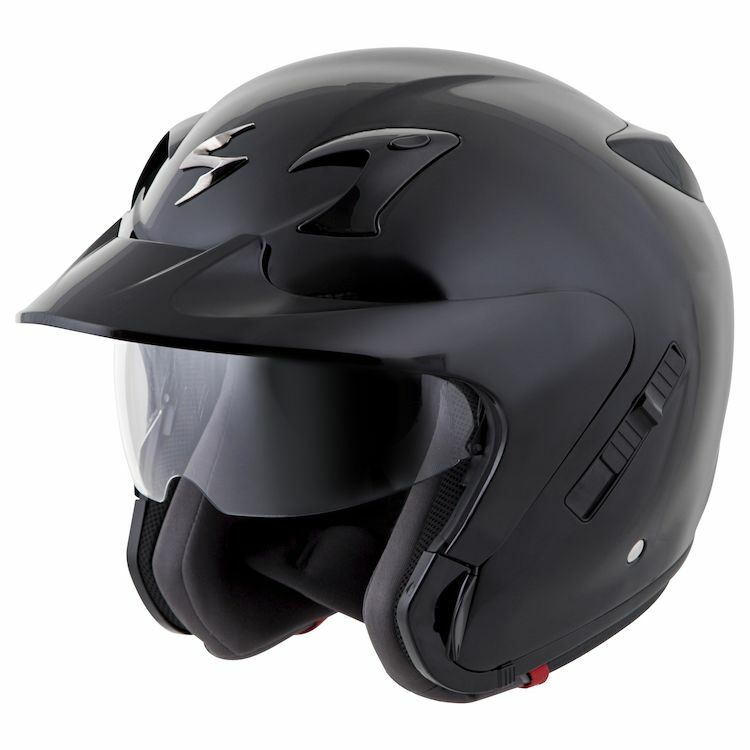 Scorpion EXO-CT220 Helmet offers versatility in the form of the included full face shield or shorter, sun blocking visor - either of which can be used independently. 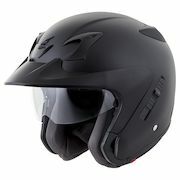 can the interior of the helmet be taken out and washed? BEST ANSWER: Yes. It's very easy to remove, wash, and replace. Of course, don't machine wash. Hand wash, and air dry.